Straight-up kids projects & more by a homeschooling, semi-homesteading, 40-something mom on the loose! 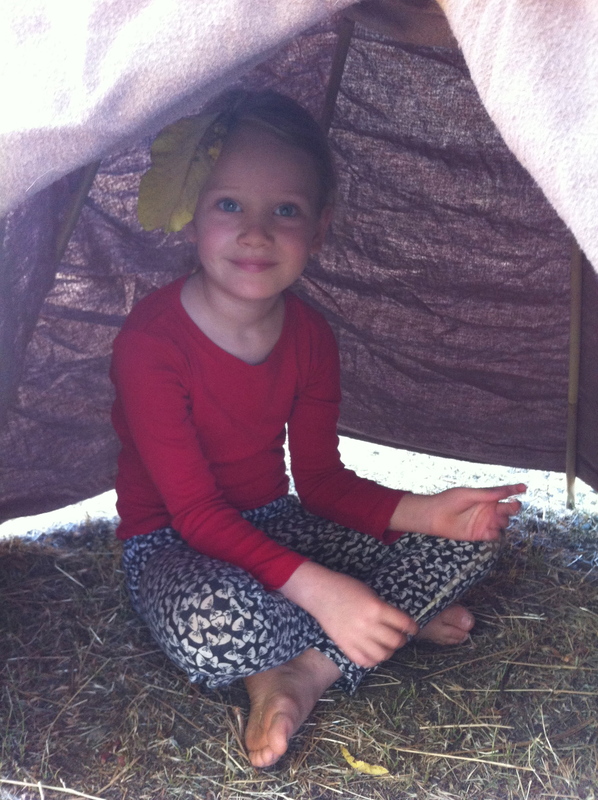 DIY: Make a Rockin’ Backyard Tipi For Kids! 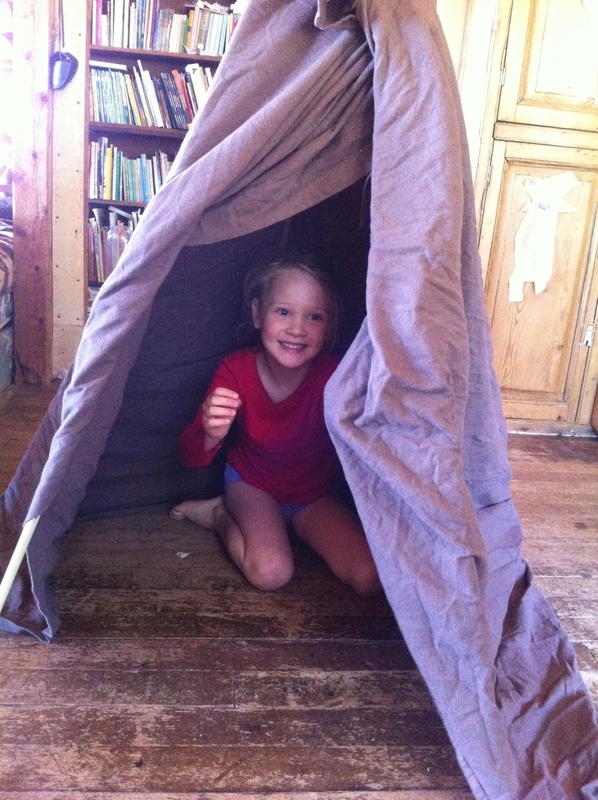 Captain, or “Princess Akeezia” as she calls herself, may never stop playing in her $3 backyard tipi! 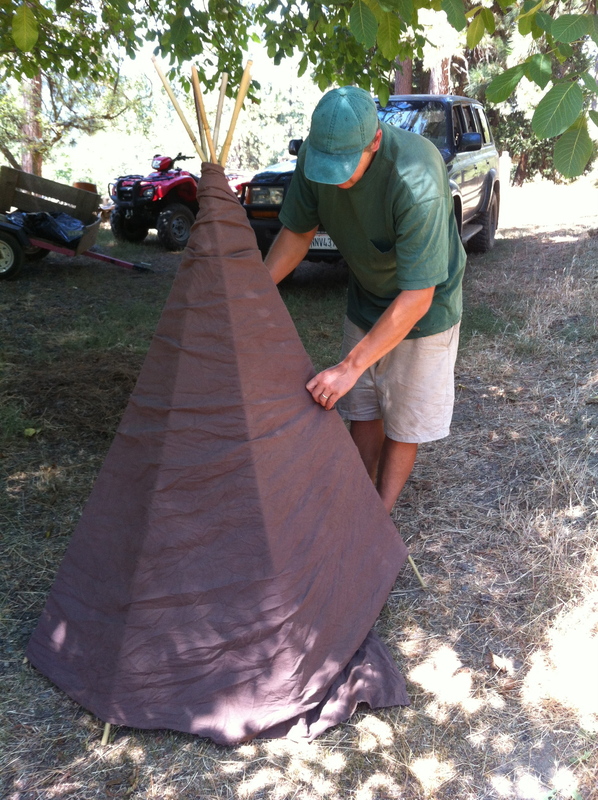 I cannot recommend tipi-making enough! What a fun and inexpensive way to provide your child with endless hours of entertainment and play (not to mention being a hero for it!). We bought our 6′ heavy bamboo stakes at an orchard supply store for less than 50 cents apiece. We will be going back for some 8 foot pieces as well! 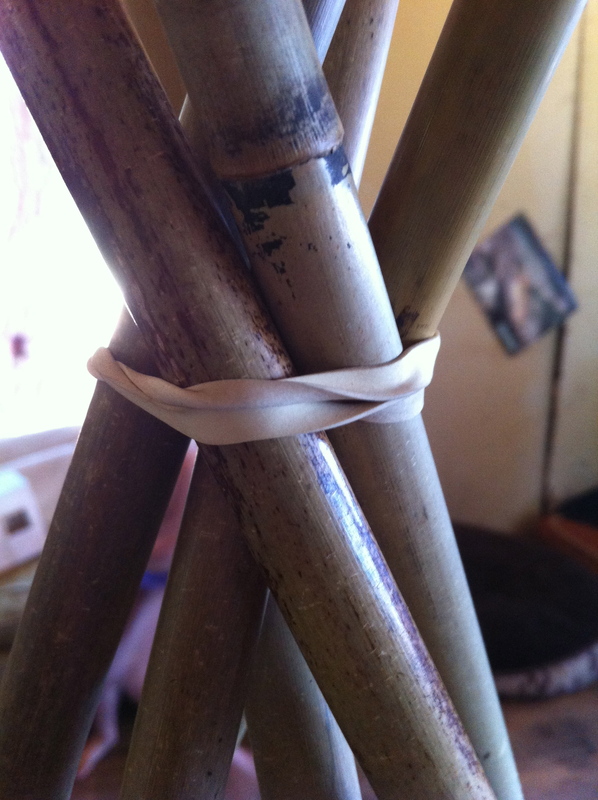 Simply gather them and secure at one end with a heavy-duty rubber band and, voila!, you’ve got the frame. Wrap it in fabric (we used a brown sheet, but wouldn’t a piece of fabric that could be painted be fun?!) and that’s pretty much it. 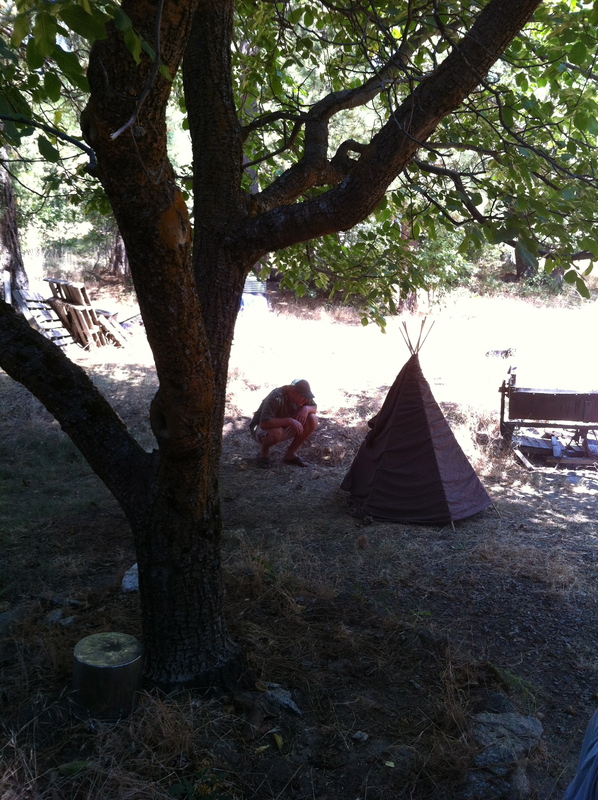 We set the tipi up inside and then promptly took it outside for obvious reasons. The bamboo stakes are weather-proof, and a tipi can easily be constructed and left outside all summer. They don’t take up much room, and can transform even a small space into a wonderful imaginative world. ** Note: I tried to find the bamboo stakes at the local home stores but couldn’t find them long enough. You may have to call around to orchard, or farm supply stores to find big enough stakes. Dad wrapping the outside of the shelter. The tipi is STURDY! 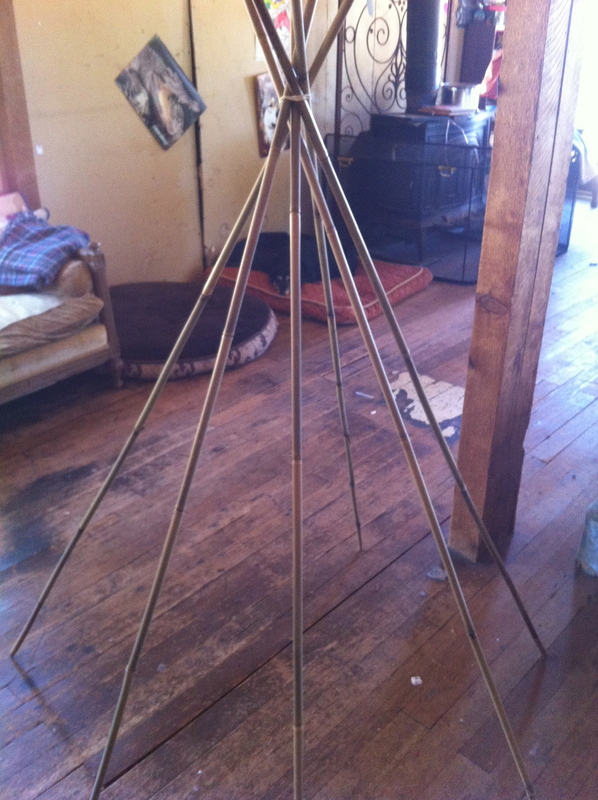 We would love to hear about family tipi-building here at Kartwheels! We hope your summer is a beautiful one, and three cheers for all of the kids out there; their imaginations, their beautiful hearts and minds, and their need for FUN..
Hello From Karen! I write about homeschooling & "straight-up" kids projects.Thanks for visiting! Language Arts Rock For Kids! Social Science Rocks For Kids! DIY Holidays: 2 Sweet Ornaments to Make With Kids! Family “Quote of the Week” Rocks! 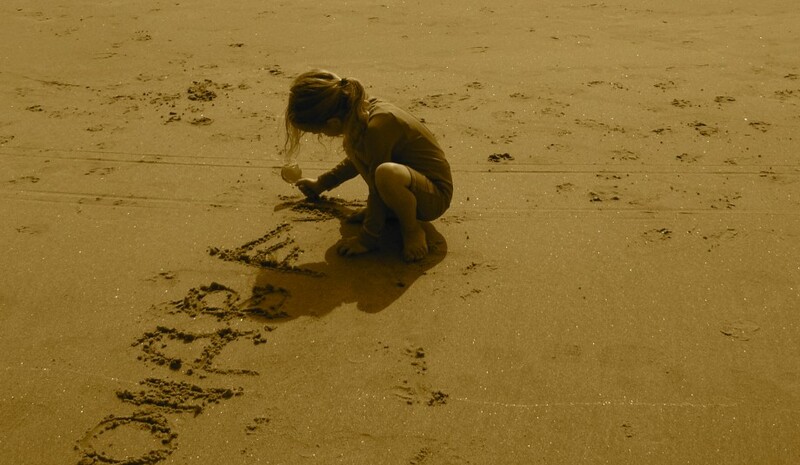 Be Your Child’s Scribe So They Are FREE to Create! A collection of quality blogs can be found here… check out the “homeschooling” section!